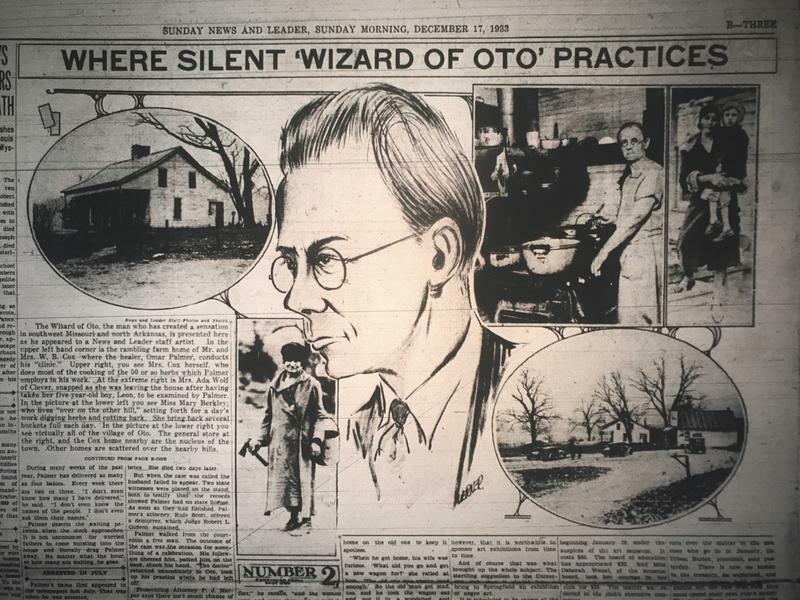 The Question Remains: Who Was The Wizard of Oto? He said his name was Omar Palmer, although he answered no questions about his past. It’s been said he arrived by train in Crane Missouri around 1929-1931, then made his way about 10 miles east through Stone County to the very small farm community of Oto, to establish the first of 3 medical clinics in the area. Within a few years after his arrival, Omar Palmer was treating 100, 150, and even 200 patients a day at his Oto Clinic, and he was treating them for free. The 911 operating system that serves Barry, Christian, Dade, Dallas, Laclede, Stone Counties and Taney Counties is currently down. Taney County 911 administrator, Tammy Hagler, told KSMU they are working to identify the problem, which is impacting around 60,000 Missouri residents. She said they believe the problem is with equipment that's in the Jefferson City area. Branson police officers are patrolling neighborhoods, and the Branson Fire Department is also aware and on standby, according to the city of Branson. Stone County is the latest government entity to join St. Louis County’s prescription drug monitoring program. Officials made the decision on Oct. 17. It allows doctors and pharmacists access to the database to crack down on prescription drug shoppers.